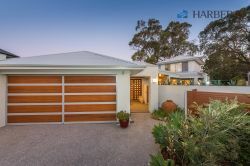 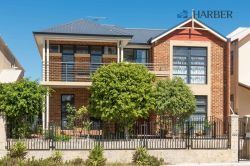 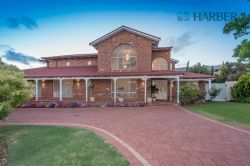 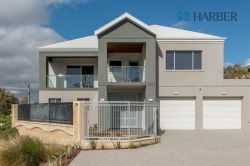 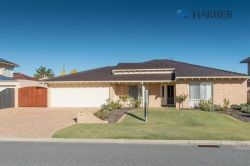 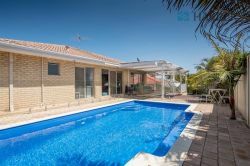 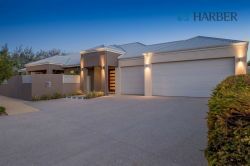 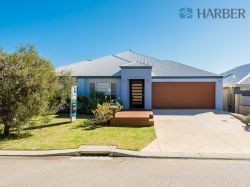 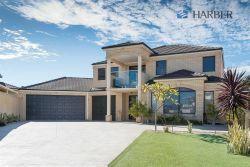 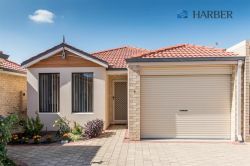 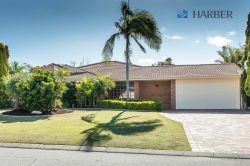 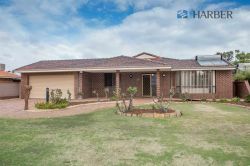 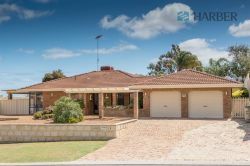 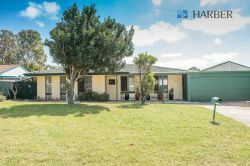 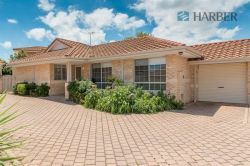 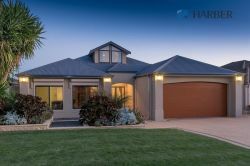 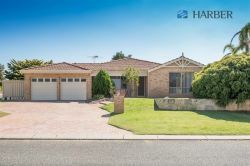 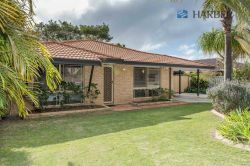 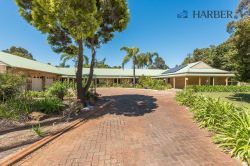 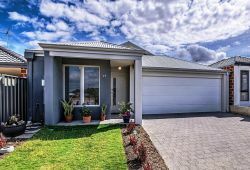 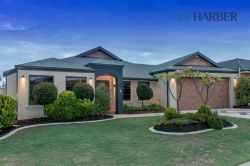 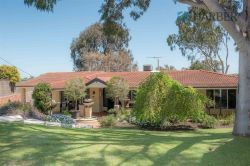 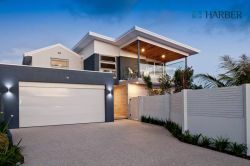 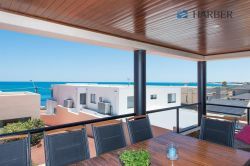 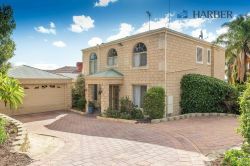 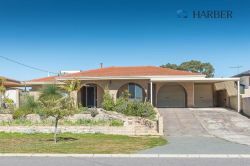 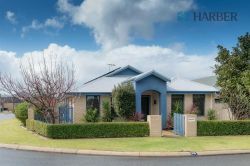 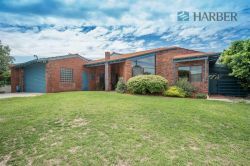 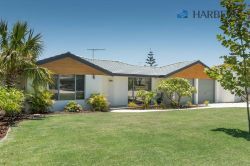 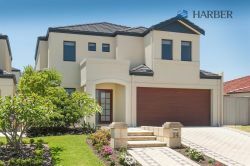 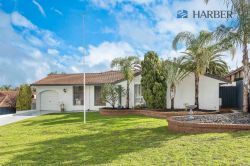 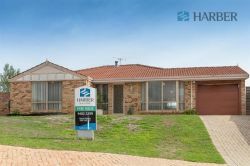 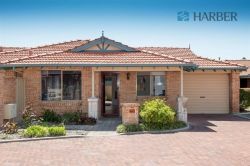 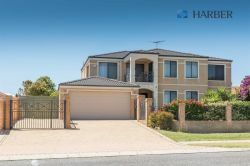 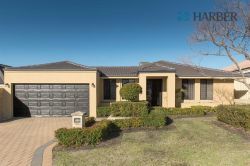 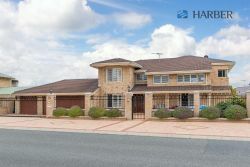 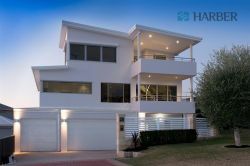 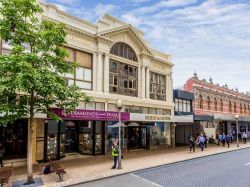 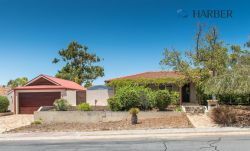 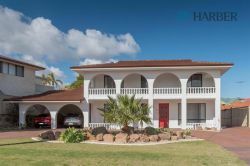 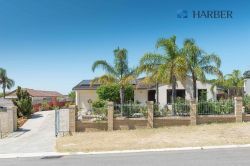 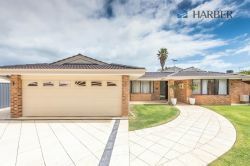 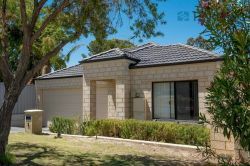 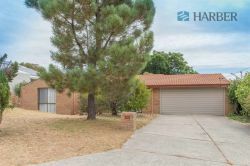 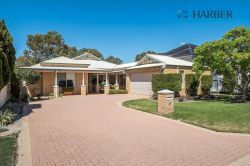 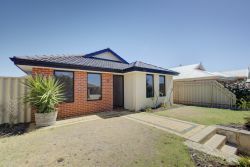 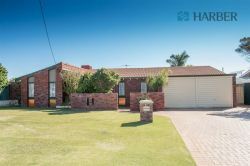 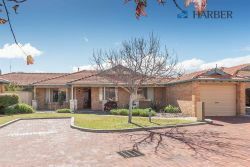 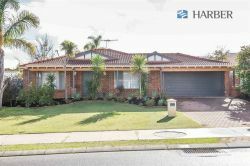 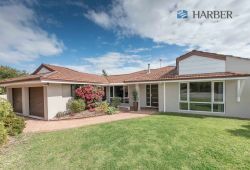 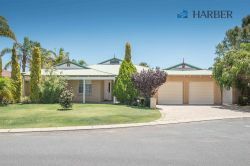 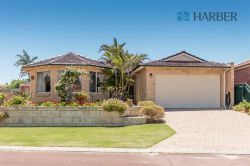 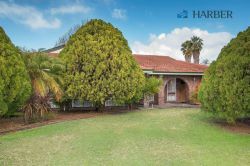 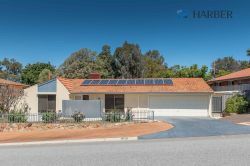 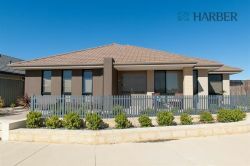 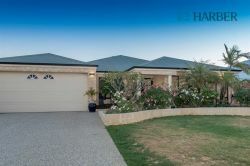 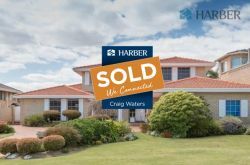 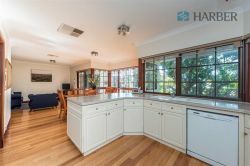 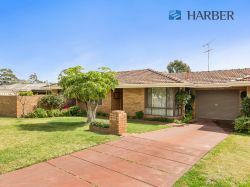 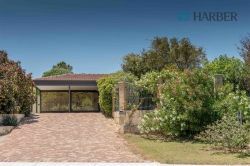 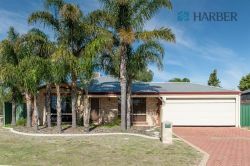 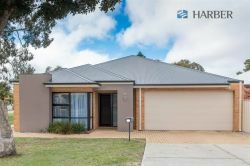 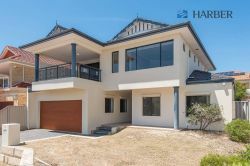 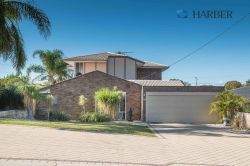 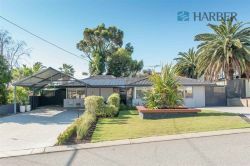 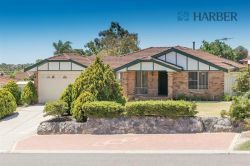 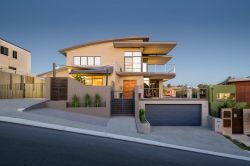 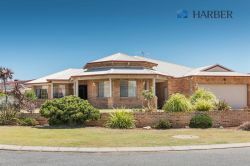 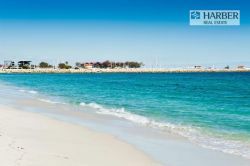 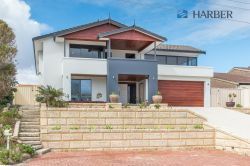 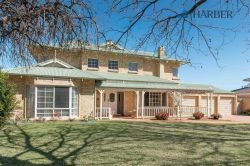 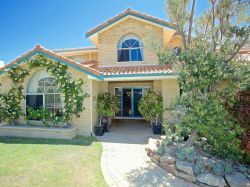 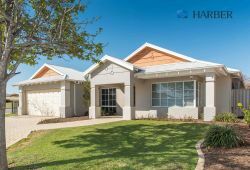 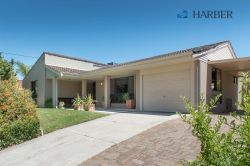 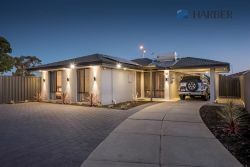 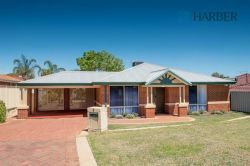 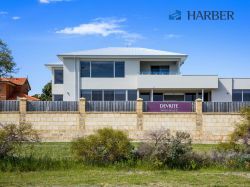 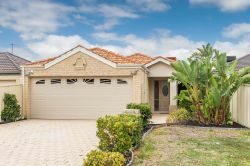 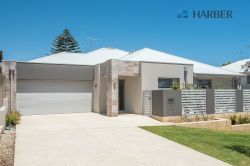 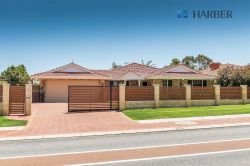 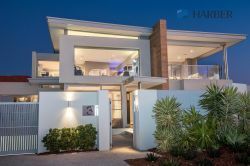 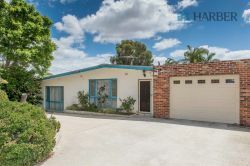 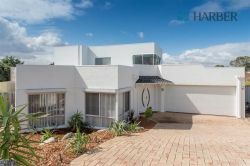 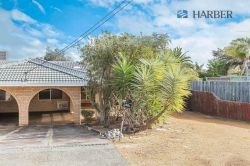 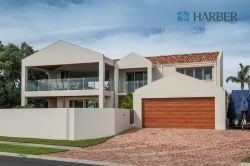 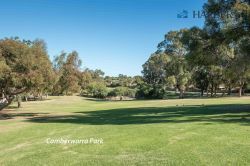 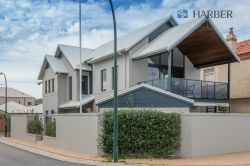 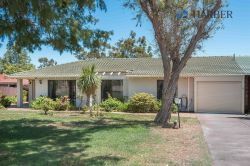 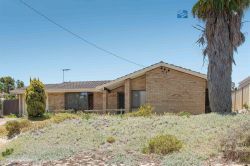 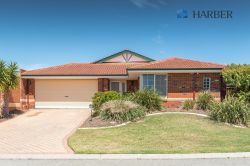 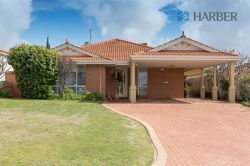 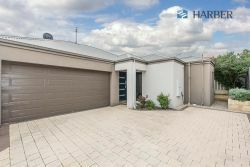 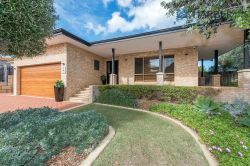 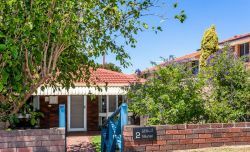 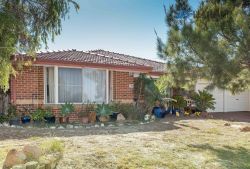 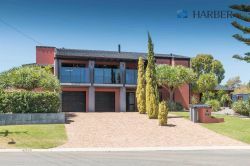 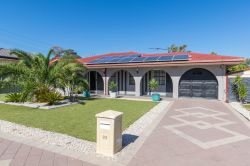 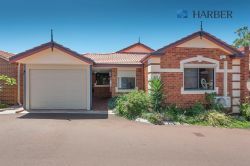 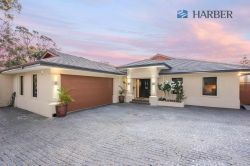 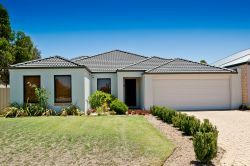 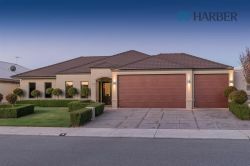 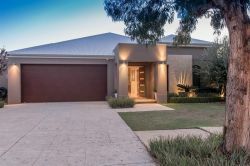 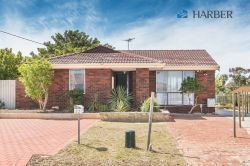 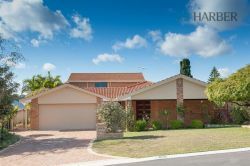 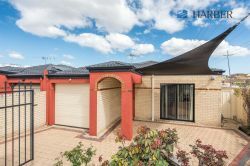 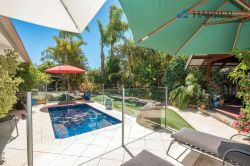 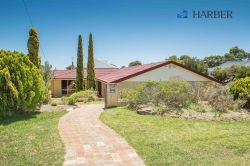 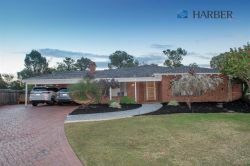 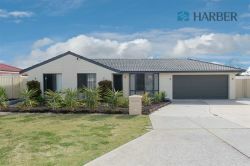 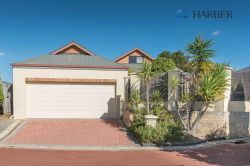 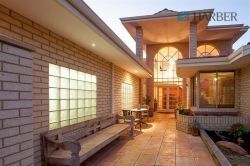 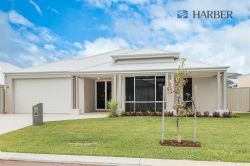 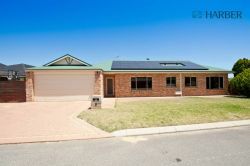 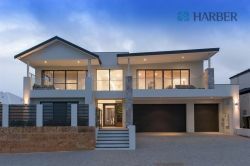 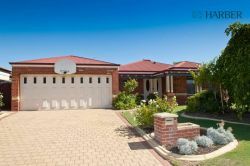 With over two decades of experience in the Real Estate industry, Steve Harber’s experience and knowledge of the Western Australian Real Estate market is second to none. 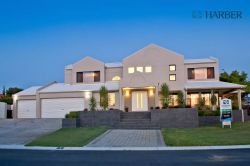 Steve’s dedication has earned him numerous prestigious Industry awards. 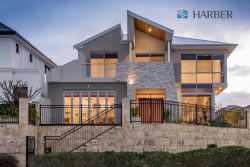 Steve’s commitment to his clients, combined with his integrity and work ethic, is reflected not only in his own personal success, but in the success of the Harber Real Estate corporate team. 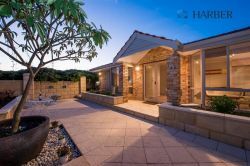 Steve measures his own success by the satisfaction and happiness of the thousands of clients he has assisted. 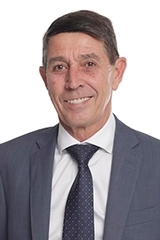 Steve is an expert communicator and negotiator and prides himself on his ability to listen and relate to his clients’ needs. 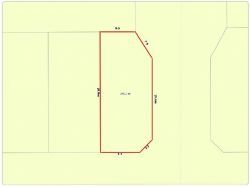 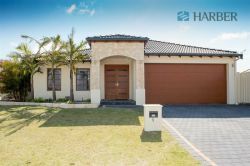 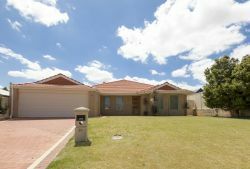 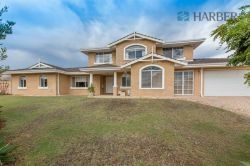 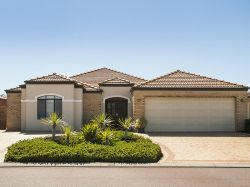 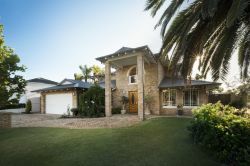 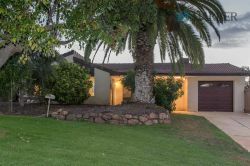 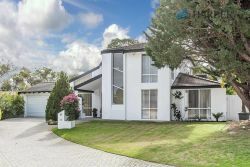 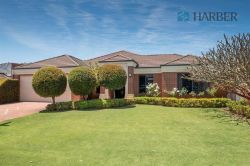 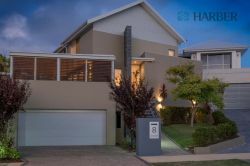 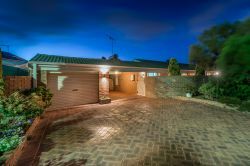 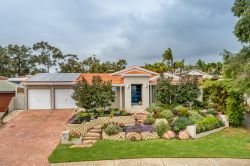 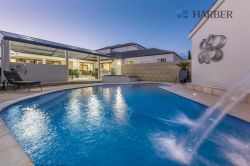 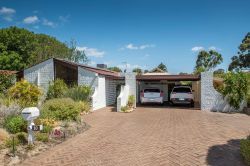 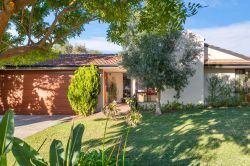 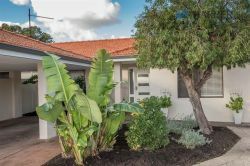 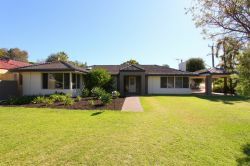 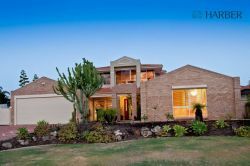 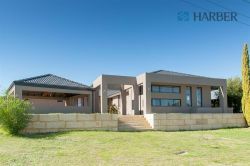 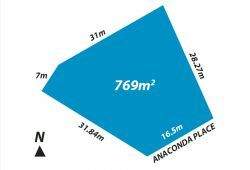 This, combined with his honest, ethical and dedicated approach to all aspects of his profession has established him as one of the leading Real Estate Agents in the northern suburbs.